Spending cuts imposed by the International Monetary Fund (IMF) may have contributed to the rapid spread of Ebola in three West African states, UK-based researchers say. 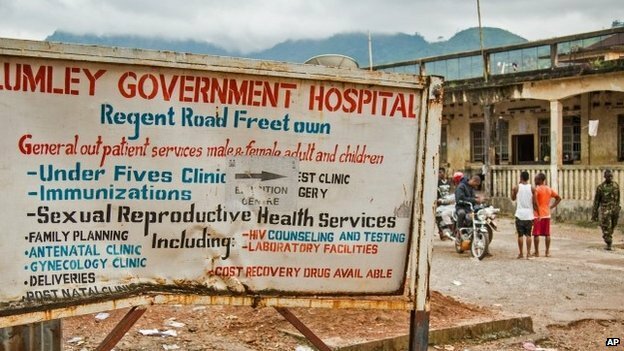 It had led to “under-funded, insufficiently staffed, and poorly prepared health systems” in Sierra Leone, Liberia and Guinea, they said. At least the IMF and other foreign Western Christian counties have tried to help by building schools and hospitals in the first place. Where is all the Finical input from Muslim countries or not even that as quoted on your site the rich Muslims would rather build Mosques rather than schools to stop the spread of Christianity “This happens often! The wealthy Arab builds a mosque for himself or one of his parents of his friend. So why doesn’t the mega rich African Muslims help out in there own country instead of asking for hand outs. it reads pretty simple to me and thats because they are seen as worthless infidels and as the Qur’an teaches only thos religions that can pay homage to Islam are allowed to practice.